When it comes to maintaining a beautiful, long-lasting look, it’s important to regularly and properly clean your custom concrete flooring and countertops using the right products. In this piece, DreamCrete will advise you on how to clean and care for your custom concrete flooring and counter tops. Are concrete countertops right for you? To help you decide, here are answers to common questions about concrete countertop benefits, appearance, performance, and maintenance. Why do people choose concrete countertops? Concrete countertops appeal to people who want something unique, hand-crafted and personalized. Unlike factory-made countertops, concrete countertops are tailor made for each owner, allowing complete customization in color, finish, size, shape and edge detail. They also have a natural, organic look and texture, rather than a synthetic, manufactured appearance. Learn more about the pros and cons of concrete versus other countertop materials. CONCRETE IS THE FUTURE OF HOME DESIGN! 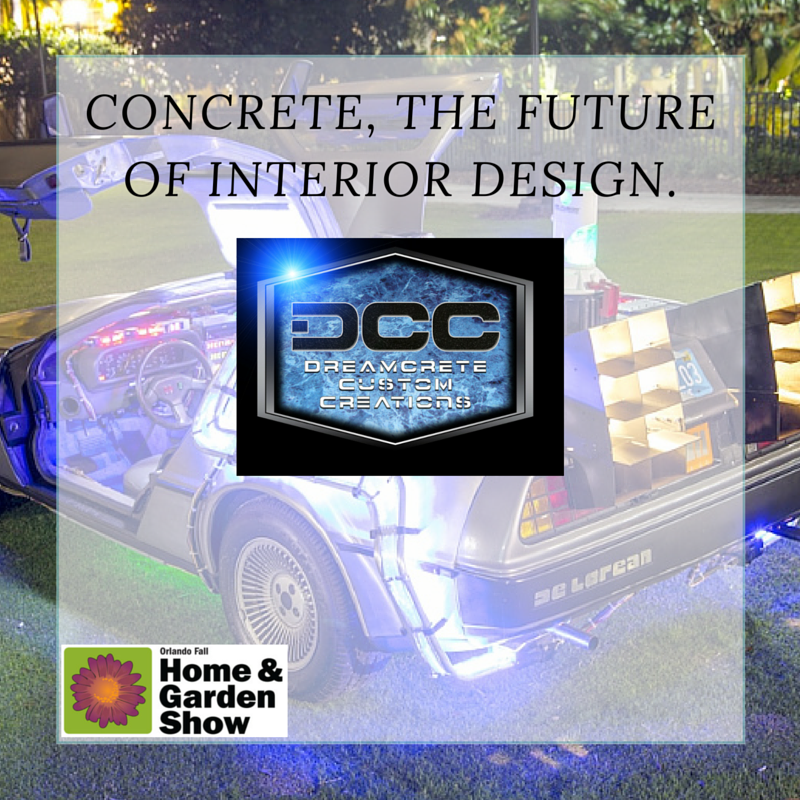 The Orlando Home & Garden Show September 9-11 will feature the most iconic movie car The DeLorean Time Machine from BTTF. 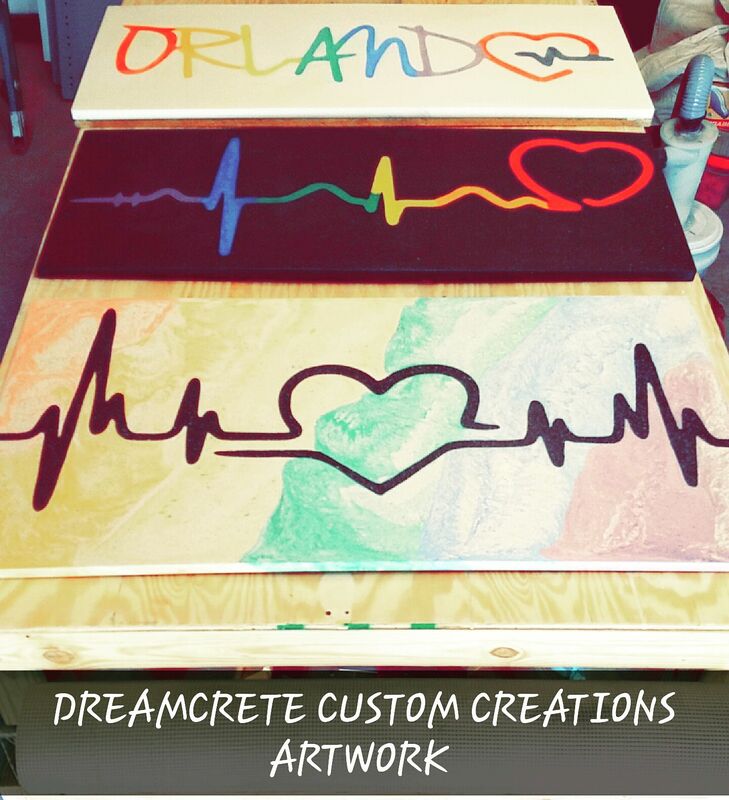 The Time Machine will be featured at the DreamCrete Custom Creations Booth and will be available for photo opts that will benefit the Orlando Pulse victims for One Orlando. These concrete wall art are completely custom and One of a kind. All 4 piec es will be featured at The Orlando Home & Garden Show September 9th - 11th and will be available for sale in a Silent Auction which proceeds go to ‪#‎OneOrlando‬ and benefit The Pulse Victims. We would like to Thank Stigma Tattoo Bar & Kelly Wells for working with us on the design of the Art Pieces. 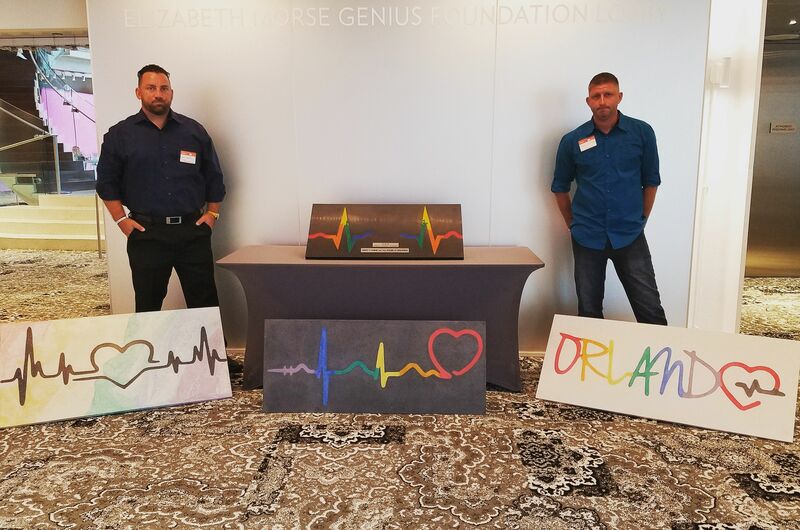 Orlando Fl- The owners of DreamCrete Custom Creations, LLC out of Orlando Florida have created a piece of art to be auctioned in honor of the victims of the Pulse Nightclub Shooting . Zach Dandera, one of the owners of DreamCrete, stated, "We had to do something to support our city." 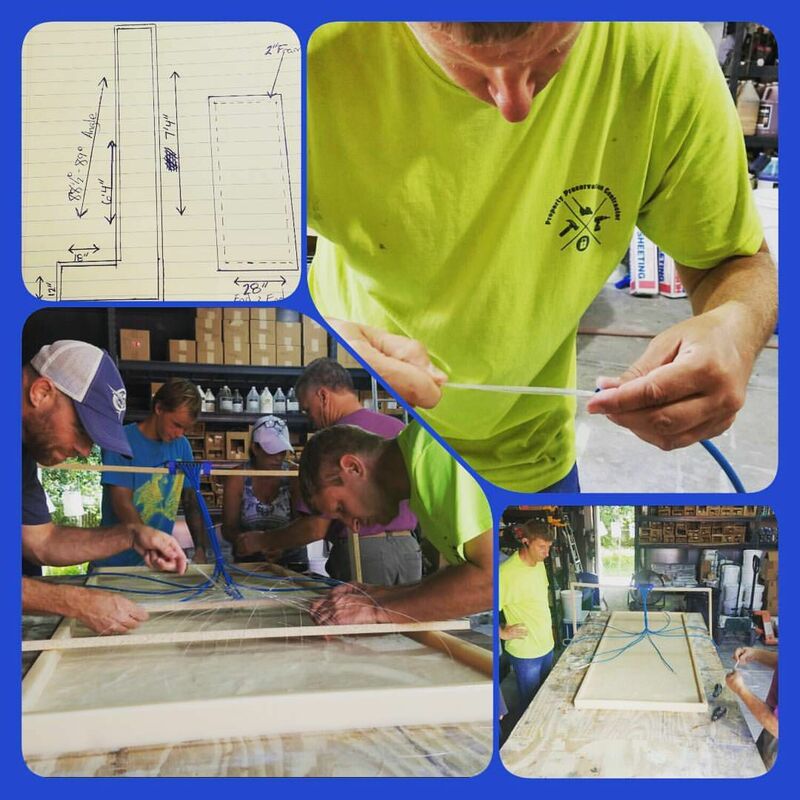 The sculpture which is approximately 3ft long and 2 ft wide is made up entirely of one of a kind 100% concrete and was created and transported down to Orlando from North Carolina in a record 3 days. He continued, "We work with concrete so it made sense to make something beautiful out of something not commonly associated with beauty"